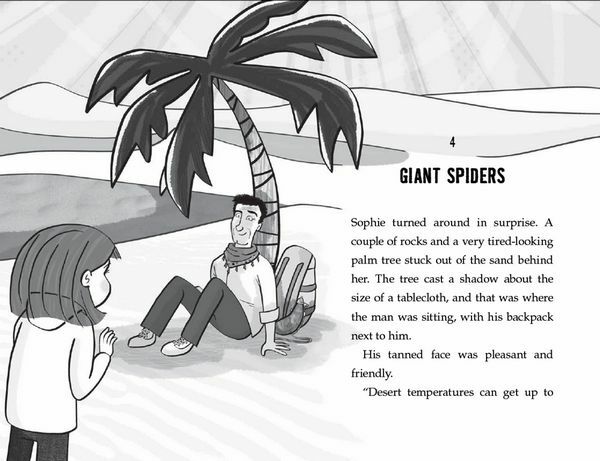 Sophie loves camp — but not the creepy-crawlies. 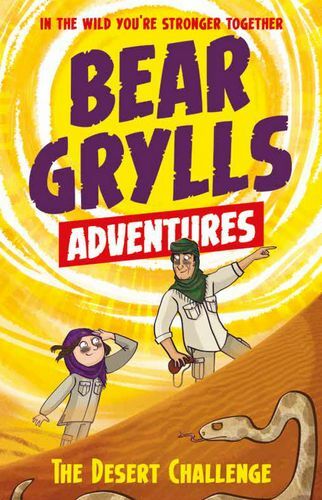 Many more dangers lurk in the sandy dunes of the fiercely hot desert, where she, with Bear Grylls as her guide, must trek under a blazing sun to find water. 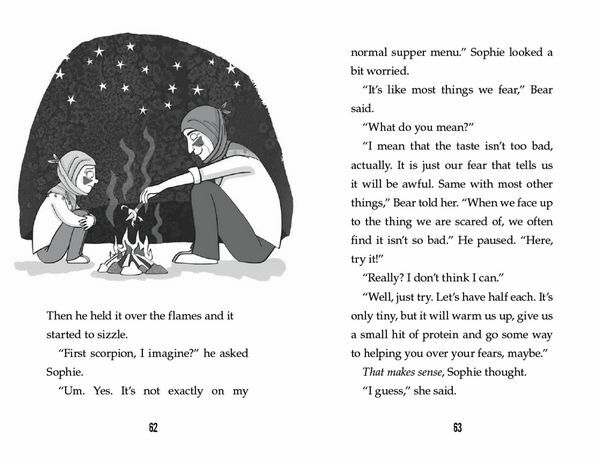 Can Sophie face up to her fears and survive? Sophie loves camp - but not the creepy-crawlies. Many more dangers lurk in the sandy dunes of the fiercely hot desert, where she, with Bear Grylls as her guide, must trek under a blazing sun to find water. Can Sophie face up to her fears and survive? Great Book for Independent Readers or Read Aloud This series is absolutely wonderful!! It&apos;s exciting, informative with survival skills sprinkled throughout the story, and makes you excited to keep reading to find out what happens next. My 6yo daughter loves these books and I do too!! I hope Bear writes more like this!